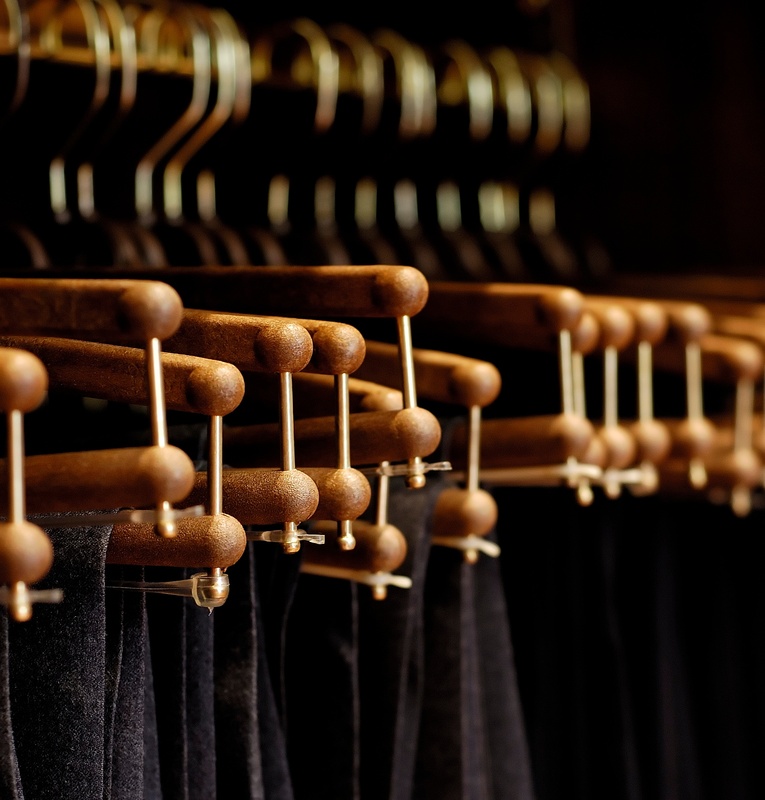 Moving Packing Tips: Should Your Movers Provide Wardrobe Boxes? It’s not always clear what to expect from your local movers, and one common question is whether those movers will provide all the professional moving equipment and accessories necessary to complete the relocation. In particular, should you expect those movers to bring wardrobe boxes to your next local move? One of the most difficult parts of successfully navigating a move is properly packing your fragile items. 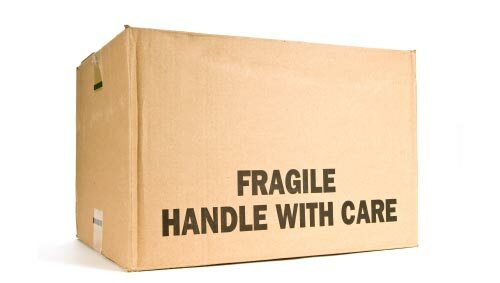 With items getting potentially jostled, shifted, and crushed in the back of a moving truck, it’s important to use the proper packing techniques and labeling for all fragile items in order to ensure those items make it to the destination in one piece. Use some of the following packing tips regarding how to pack fragile items to keep all delicate items safe and secure through every step of the move. When you’ve started the moving process, you’re soon confronted with packing all your worldly possessions. This can be an overwhelming prospect because it’s not just about putting everything in boxes. It’s about packing safely and efficiently, and it’s about finding the best moving supplies in terms of quality and price. 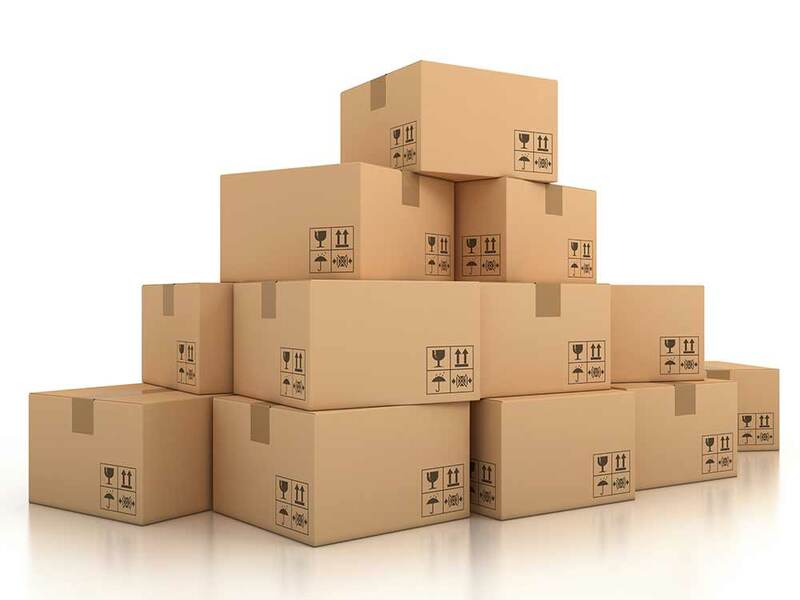 There are, however, a number of places to purchase high-quality moving boxes in Fairfax, Virginia, in order to get your next move on the right track.